Manawa means heart. This design wants to symbolize interiority, and inner changes. 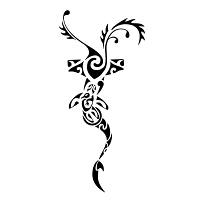 The hammerhead shark represents strength and tenacity, and it has a wavy shape to symbolize that the path to freedom is not straight or easy. Family (the turtle) can help out of dark moments, like a guardian angel (te manaia). 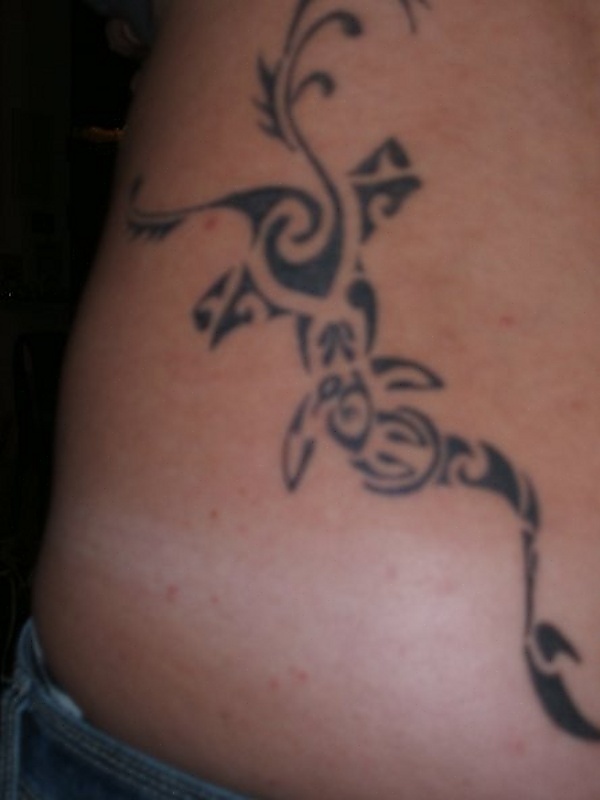 The manta symbolize freedom andbeauty, and the fern is a symbol of wisdom and maturity.